Kanata’s a thriving community, full of up-and-coming neighbourhoods with plenty of space for families looking to plant roots. It can be a busy place, though, especially when you’re trying to move. And make your move a stress-free experience! Focus on what matters. With help from a Kanata moving company, you can get settled in no time. Trust in TLC Moving & Storage to get the job done! 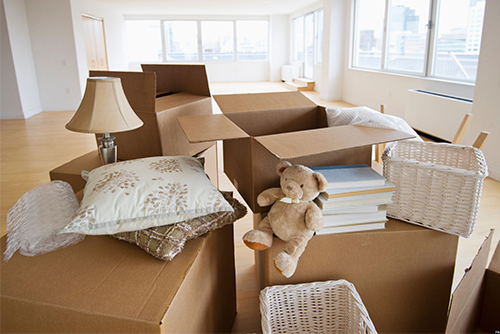 We offer expert packing, moving, and storage services to Kanata residents. That level of care means your possessions are packed and protected safely, and are always handled carefully at every step of your move. Over the years, we’ve built our reputation on the level of care we provide to our customers. We pride ourselves on our exceptional customer service and attention to detail that ensures your move is a stress-free experience. From Beaverbrook to Glen Cairn, our expert movers have got you covered. When you choose TLC Moving & Storage, you can rest easy knowing you’ve chosen a company that cares. At TLC, we’ve got the experience you need for an efficient and stress-free move—no matter your situation. Whether you’re moving from the west end to the east end, making a long-distance move, or just don’t have time to handle a move on your own, we’re here for you. Contact us today for your quick no-obligation quote!